Pioneers in the industry, we offer fiberglass cloth, fiberglass fabric, silicone coated fiberglass cloth and texturized fiberglass fabric from India. 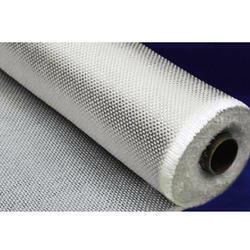 We are engaged in offering a wide range of Fiberglass Cloth in the market. Designed to expand and contract, these extremely flexible Fiberglass fabric can withstand continuous exposure of 1200°F / 650°C and has low thermal conductivity coefficient and completely non-combustible. Additionally, these are widely used in the electric insulation to prevent the system from high impact by equally spreading the stress in the different direction. Density: 85 gsm to 500 gsm. 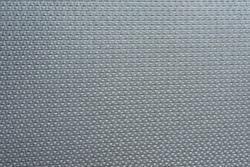 We are engaged in offering a wide range of Fiberglass Fabric in the market. Designed to expand and contract, these extremely flexible Fiberglass fabric can withstand continuous exposure of 1200°F / 650°C and has low thermal conductivity coefficient and completely non-combustible. Additionally, these are widely used in the electric insulation to prevent the system from high impact by equally spreading the stress in the different direction. We provide a varied assortment of Silicone Coated Fiberglass Cloth to our honored clients. Our provided product is extremely recognized in the market for their precise size and affordable cost. Our experts employ the reliable material to make this product. Due to high demand, our experts make this product in different specifications. 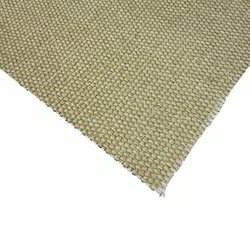 We are engaged in offering a wide range of Texturized Fiberglass Fabric in the market. Designed to expand and contract, these extremely flexible Fiberglass fabric can withstand continuous exposure of 1200°F / 650°C and has low thermal conductivity coefficient and completely non-combustible. Additionally, these are widely used in the electric insulation to prevent the system from high impact by equally spreading the stress in the different direction.